Academy-Award winning actor, Kevin Spacey, has announced plans to start a theater arts academy in the Middle East to promote theatre culture in the region. 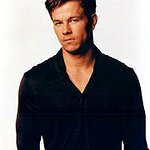 The actor and theater producer made the announcement via a news conference on his way to host the 2011 Laureus Sports Award show. According to reports, the Middle East Theater Academy would be a joint project of the Kevin Spacey Foundation and Badr Jafar, executive director of Crescent Petroleum and chief executive officer of Crescent Investments. Mr. Spacey is currently the artistic director of the Old Vic theater in London. 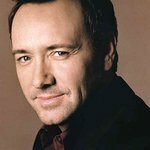 The Kevin Spacey Foundation is a non-profit venture founded in 2010 by American actor Kevin Spacey to help advance and promote creative arts for public benefit through the training and education of writers, actors, producers and directors.